- I guess with eggbot + these map concepts we cant really expect a gritty disgusting gory gothic game which I would have loved. Reflex walks the line nicely between gritty and sci fi which I quite like. Anyway, thanks for sharing the updates, will wait for the screenshots! How you change rflx sounds? Eggbot owns. Not boring or generic. Will fit hitbox flawlessly. Very visible. Editor for free? No way. This is cashable! i am no super optimistic about this project, but it still looks better than Nex Reflex or Xonotic Warsow and the likes. so when will we see some actual gameplay? I think it's a good way to go with the eggbots but why the legs/arms? Get rid of those and go retro style like a high-res Ultrono Arena or Faceball 2000. Realism is way overdone these days. What games need is more STYLE! One of the best recent games these days, imo, is a side scrolling shooter called Resogun. It uses voxels for just about all the particle effects and is absolutely gorgeous. I'd love a retro/arcade style game with tons of style. 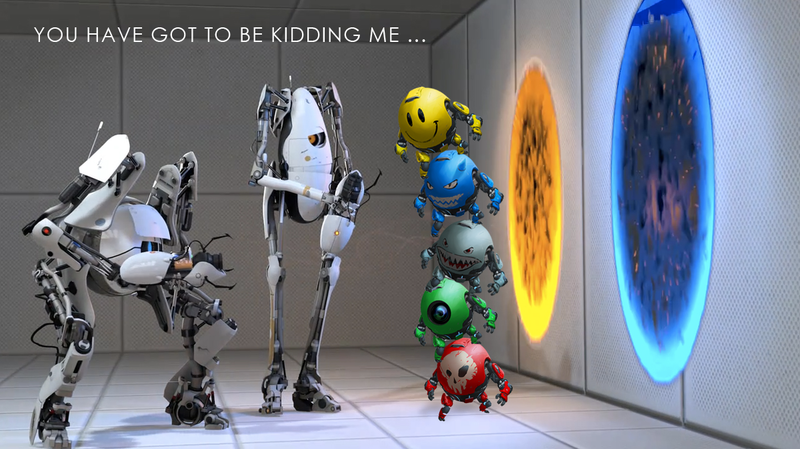 Skins should be very easy to create for eggbot. Easy money easy life. I just hope they get the sound right. Every quake clone just dumps it as not important and effects are terrible. Is there a good way for some basement dwellers to create nice game sounds? Dunno. From movie-making documentaries I've seen I recon you don't need to detonate an actual rocket to make a good rocketlauncher sound. This must require a lot of experience and creativity though and is rather uncommon skill among 'basement dwellers' (compared to other skills like programming, gfx, game design etc. ).